A Glencore spokesman declined to comment on the report. The Canadian regulator is expected to name several of Katanga's current and former executives in the settlement and will focus on Katanga’s ties with Israeli businessman Dan Gertler, who first invested in Katanga alongside Glencore in 2008, the report said. 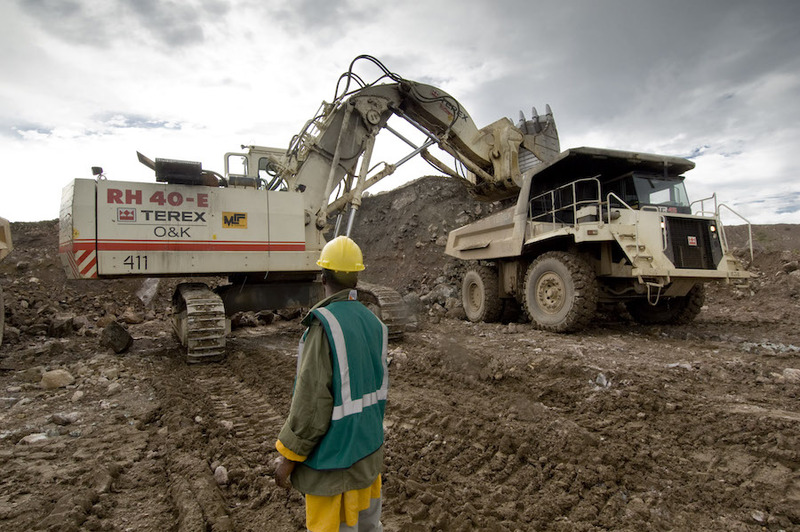 The settlement is also expected to allege that Katanga overstated copper production, understated mining costs and lacked proper internal financial controls, the report said. (Reporting by Caroline Stauffer Editing by Paul Simao).